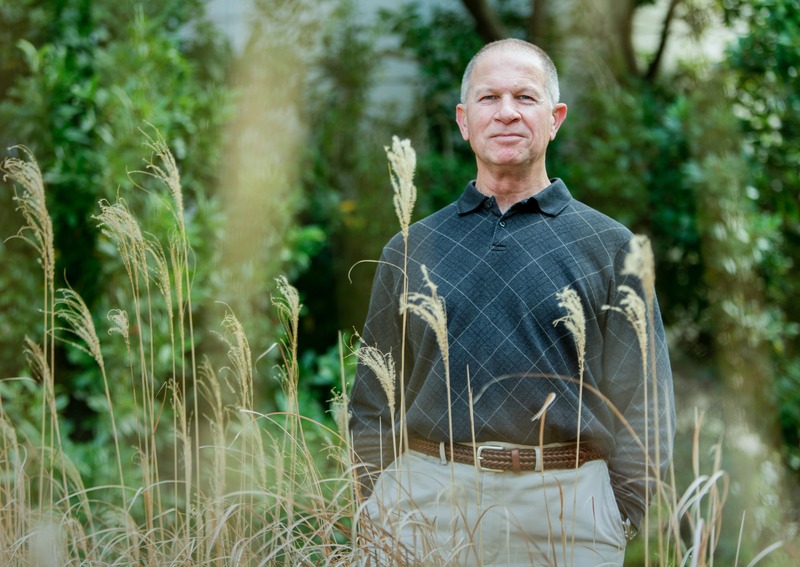 For more than 10 years, Dan Collins, a Baton Rouge landman, has been fighting the state of Louisiana in a whistleblower lawsuit over environmental violations he uncovered while doing work in the Atchafalaya Basin for the Louisiana Department of Natural Resources. Collins won his long-running suit in December 2015, when a jury awarded him $750,000—compensation for work he says the state denied him after he blew the whistle on a dredging project in an area of the basin known as Bayou Postillion. The project was ostensibly about improving water quality in the bayou. 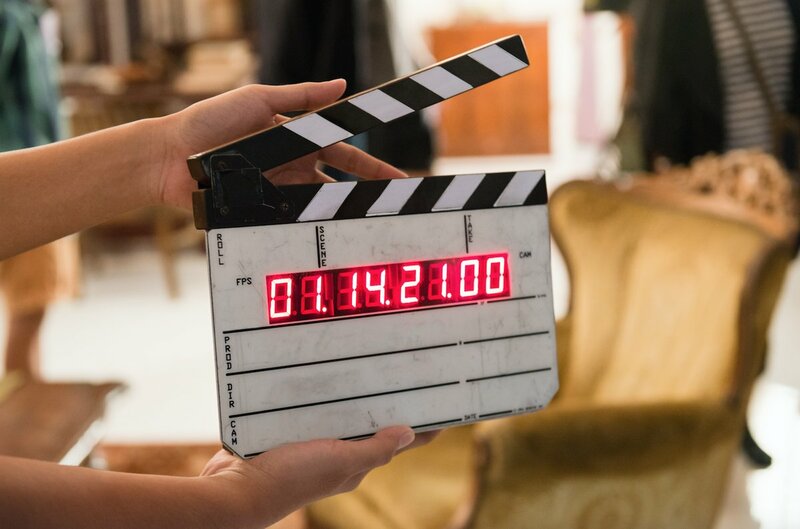 Collins uncovered evidence suggesting it was actually done to facilitate oil and gas drilling on water bottoms owned by politically connected families in the Acadiana area. The jury in the case agreed. Nevertheless, Collins has yet to see a penny of his judgment. The state is appealing the verdict and was scheduled to go before the First Circuit Court of Appeal earlier this month. Whichever side loses at the appellate level will likely take the matter to the Louisiana Supreme Court, which could drag the litigation out still longer. The case is remarkable in many ways, and Collins, a tall, soft-spoken man, has likened it to the plot of a John Grisham novel. 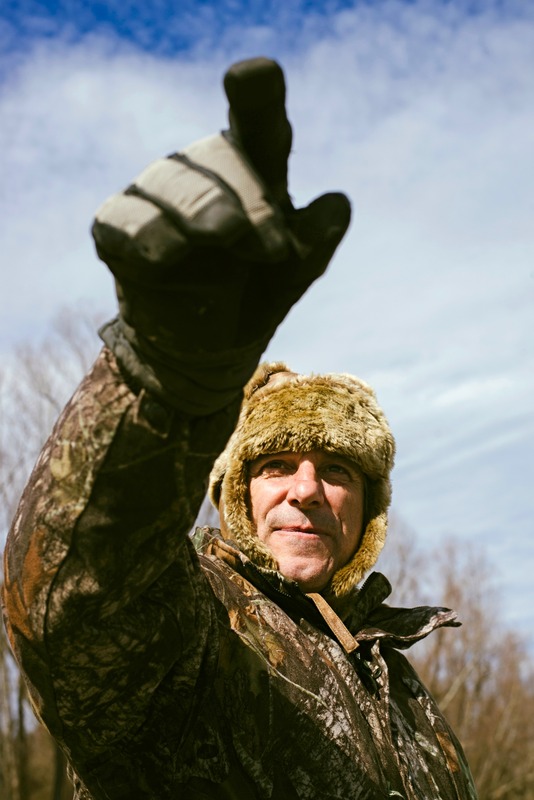 His gentle, friendly demeanor belies a compulsive intensity that has driven him relentlessly over the past decade to amass file cabinets worth of evidence that point to blatant violations of environmental law and hint at political corruption. Curiously, however, neither the state nor the federal government has ever investigated the claims at the heart of Collins’ lawsuit, despite a lot of badgering on his part for them to do so. Now 61, he has spent a considerable chunk of his career fighting a battle that no one outside the Atchafalaya Basin seems to even acknowledge, much less care about. But the case has assumed almost legendary significance among a group of those who live and work in the basin. For them, Collins’ lawsuit tells the tale of the basin: A story about powerful interests that have exploited the largest river swamp in North America for their own benefit, whether it’s drilling for oil and gas, building pipelines or blocking off access to waterways that crawfishermen have used for centuries. The tension is especially palpable now because—unlike the rest of Louisiana, which is eroding into the Gulf of Mexico—the Atchafalaya Basin is actually filling in, or accreting, with sediment from the Mississippi River. It’s happening fast, and it won’t be a swamp forever. Those who have built lives in the basin can see the changes that have taken place in mere years, and they feel threatened. As a result, they’re particularly distrustful of the state and, really, anyone with money and power. The Collins case serves to fuel their skepticism. The state lied about dredging in Bayou Postillion. What else, they wonder, is it lying about? Bayou Postillion isn’t the scenic, swampy waterway you might imagine from its name. It is, today, a rather uninspiring canal that runs perpendicular to the Intracoastal Waterway in the southeastern part of the Atchafalaya Basin. It wasn’t always this way. But in the 1960s, it began filling in with sediment and by the early 2000s the problem had gotten so bad the mouth of the bayou was effectively blocked off from the rest of the Intracoastal Waterway. Bayou Postillion’s water was stagnating, its ecosystem dying. 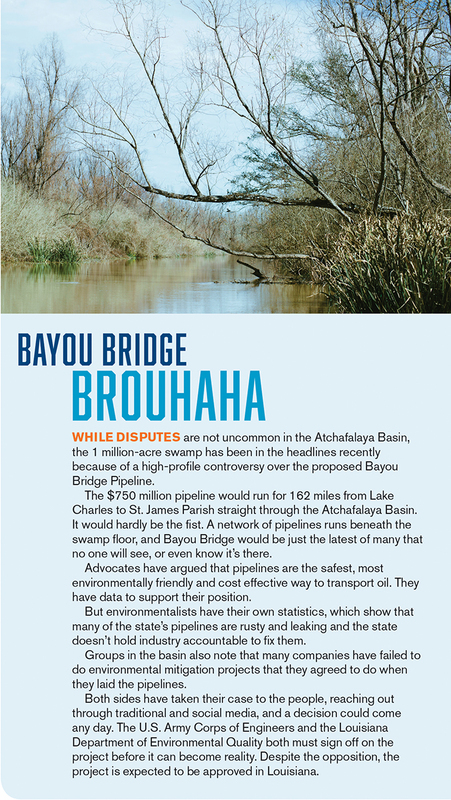 To address the problem, DNR’s Atchafalaya Basin Program embarked in 2003 on what promised to be a model environmental enhancement project. The $1.2 million project called for dredging the bayou in order to improve water circulation and sediment flow. As a well-respected landman in Baton Rouge, Collins did a lot of work for the state in those days and was hired by the Atchafalaya Basin Program to do title research for the project. Dredging began in 2004 and was completed in 2005. Collins didn’t think much more about it—until 2007, when he was attending an oil and gas expo in Houston and saw two fliers promoting drilling prospects in east Bayou Postillion. Given his familiarity with the area, his curiosity was piqued and when he got home he began checking into what was going on. It didn’t take Collins long to find out that in 2005, shortly after the dredging had been completed, seven natural gas wells had been drilled in Bayou Postillion in the exact location where the bayou channel had been deepened. The wells were active and had been producing copious amounts of natural gas and gas condensate in the two years since. Collins’ research also showed that the U.S. Army Corps of Engineers had dredged the bayou to the exact specification—between 150 and 200 feet—needed to accommodate commercial barge traffic, far more than would have been needed for a water quality enhancement project. Collins would go on to find out that that the landowners on whose properties the wells were located included some 40 members of the Kyle-Peterman family and an attorney named Newman Trowbridge Jr., who is since deceased. Trowbridge had close personal and political ties to former Gov. 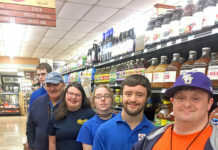 Mike Foster, and members of the Kyle-Peterman family are prominent and powerful in the Acadiana area. Trowbridge, in fact, had contracts with DNR at the time the drilling was going on. Still more research would show that as far back as 2002, there had been discussions at the state level about dredging Bayou Postillion to accommodate barges for energy production, though it would be three years before anything happened. Through still more digging, Collins would uncover more troubling information. He found, for instance, a map attached to the 2005 state lease for the drilling rights to the area that misidentified Bayou Postillion as Bayou Gravenburg, which is located some 20 miles west of Bayou Postillion. Maybe it was just a simple mistake, but Collins believes someone intentionally changed the name to throw off environmentalists and others familiar with the goings on in the basin. Perhaps most egregious of all, Collins discovered that when the state cut its deal with landowners to acquire the rights to dredge the bayou, it gave up all but 25 feet of access in the middle of the bayou, essentially turning over the rest of the canal and its lucrative water bottoms to the private landowners. The attorney the state hired to negotiate the deal was Trowbridge, himself one of the landowners. The seven wells would go on to produce more than 100 million cubic feet of natural gas per day at a time when it was selling for as much as $13 per thousand cubic feet. Collins estimates the wells generated millions of dollars in royalties for the landowners and the state. DNR Secretary Tom Harris, who was appointed in 2016 by Gov. John Bel Edwards, wasn’t around when any of this was going on and declines to comment on the case because it’s still in litigation. But DNR spokesman Patrick Courreges maintains the project was legitimately done to improve water quality in the basin and that any oil and gas activity that followed was an afterthought. Collins is convinced otherwise, as he has been for years. In 2008, he brought the matter to the attention of his supervisors at DNR, including then Secretary Scott Angelle, now a public service commissioner. After that meeting, Collins’ work with the state began to dry up. He was awarded two more contracts from DNR, but they were much smaller than the contracts he had previously received from the agency. He continued to bid on contracts at DNR throughout 2009 and 2010, but he wasn’t awarded any of them, “despite his history with the department and his excellent work performance,” court documents say. Angelle did not return calls seeking comment and has consistently refused over the years to discuss the case with the media. Attorneys with the private Lafayette law firm representing the state in the matter, Oats & Marino, also did not return several calls seeking comment. In court documents, however, the state argues that Collins lost out on state work for legitimate reasons, namely, that other bidders were more qualified. It had nothing to do with retribution. 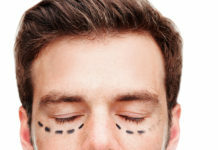 But Collins and his attorney, Crystal Bounds, believe there was a clear connection. What’s more, they point out that one of the contracts Collins failed to get was awarded instead to a Lafayette land firm called Louisiana Property Acquisition Co. Its owner, Larry Marino, is the same attorney whose law firm, Oats & Marino, would later be tapped by Angelle to defend the state against Collins. LPA would also go on to receive millions of dollars more worth of state contracts over the next few years. Based on documents that Collins has obtained through public records requests, firms owned by Marino have been awarded some $30 million worth of state contracts since the early 2000s. After a four-day trial in December 2015, a jury found that the state had retaliated against Collins for his whistleblowing and awarded him $750,000. While the verdict may have been validation, it hasn’t made much difference in Collins’ years-long quest to interest federal or state law enforcement agencies into launching an investigation into the evidence he uncovered that suggests violations of the Clean Water Act, the Louisiana Water Control Law and the False Claims Act. Under the state’s environmental whistleblower statute, Collins did not have to prove any laws were broken. He only had to establish a reasonable belief that they had been broken—and that he had suffered retribution for blowing the whistle. Still, the evidence presented at his trial—the existence of wells in the exact location where the bayou had been dredged, the mislabeled map and the deal the state cut with the private landowners—hinted that something was amiss. But Collins has had a hard time shopping his story to almost anyone outside of the Lafayette media outlets. When it all started in 2008, he brought his complaint to the FBI, which initially said it was interested. Collins says the agent working the case even told him at one point, “My boss is pretty excited about this.” But the feds later dropped the investigation without explanation. 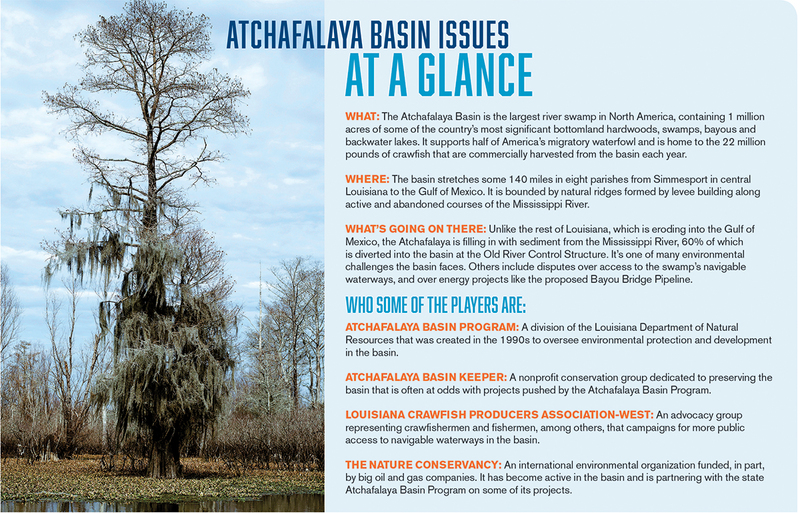 “We are looking at the Atchafalaya Basin Program’s water quality projects as a whole to see if they have done them in accordance with laws, regulation and policy. There are a lot of stories out there. 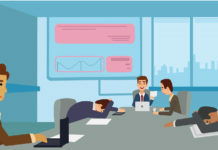 We are trying to go in and look at the program and look at all the projects in detail and make sure they did everything they were supposed to do.” —Karen Leblanc, attorney, Legislative Auditor’s Office. Collins also tried getting Louisiana Inspector General Stephen Street to look into the matter. 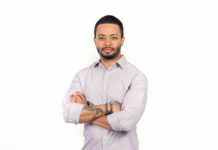 At the time, however, Street said he didn’t have the manpower to take the case on. Today, Street’s staff is even smaller than it was then, thanks to years of budget cuts, and he says he’s even less equipped to investigate the Collins case. In 2010, Collins filed a complaint with the Louisiana Board of Ethics against Angelle. But the organization told him it wouldn’t take any action until after a ruling in the case, which was delayed multiple times and didn’t go to trial for five years. Though it’s been more than a year since the verdict, Collins hasn’t heard anything from the board. Under state law, when an ethics complaint is also playing out before a civil court in a whistleblower case, “The final order in the adjudicatory action shall resolve all matters before the board,” according to a spokesperson at the Ethics Administration. Does that mean the verdict in Collins’ case settles the ethics matter in favor of Collins or gets Angelle off the hook? It’s not entirely clear because there’s no case law to interpret that statute of the ethics law, and officials with the board won’t say. Regardless, just one agency has showed any interest in the issues surrounding the Collins case, and it doesn’t have any enforcement authority. 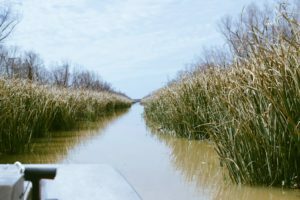 Late last year, the Louisiana Legislative Auditor began an audit of the Atchafalaya Basin Program, largely at the urging of Collins. But the audit is a performance audit, not a forensic audit, which means it’s basically a standard review of the agency’s books as opposed to a hunt for specific wrongdoing. But even if the audit uncovers some evidence of questionable activity, nothing will happen unless a law enforcement or regulatory agency picks up the ball and calls for some sort of formal investigation. The Legislative Auditor’s office has no enforcement authority on its own. Woody Martin, an environmental activist in Lafayette, has followed Collins’ case closely and says the lack of action at the state and federal level doesn’t surprise him. He believes Collins stumbled onto something big and stepped on the wrong toes. 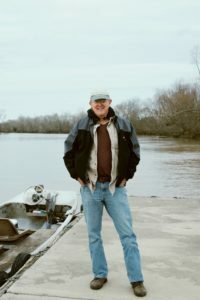 In the years since he began looking into the state’s activity in Bayou Postillion, Collins has amassed a group of supporters from the Atchafalaya Basin. They include organizers of the Sierra Club’s Acadiana Group, members of the Louisiana Crawfish Producers Association-West, and a self-styled environmentalist named Dean Wilson, who formed a conservation group in the early 2000s called the Atchafalaya Basinkeeper. Wilson is a rugged outdoorsman with a great passion for the basin and a deep knowledge of its myriad inlets, bayous and pipeline canals. He came here when he was just 18, from the Catalan region of his native Spain, and took to the Louisiana swamp as if it was his own. Wilson and Collins have become friends and compatriots of sorts. They’re both obsessed with the basin and the activities therein, two proverbial Davids fighting the Goliath that is the state, big oil and wealthy landowners. It’s a familiar story in the basin. 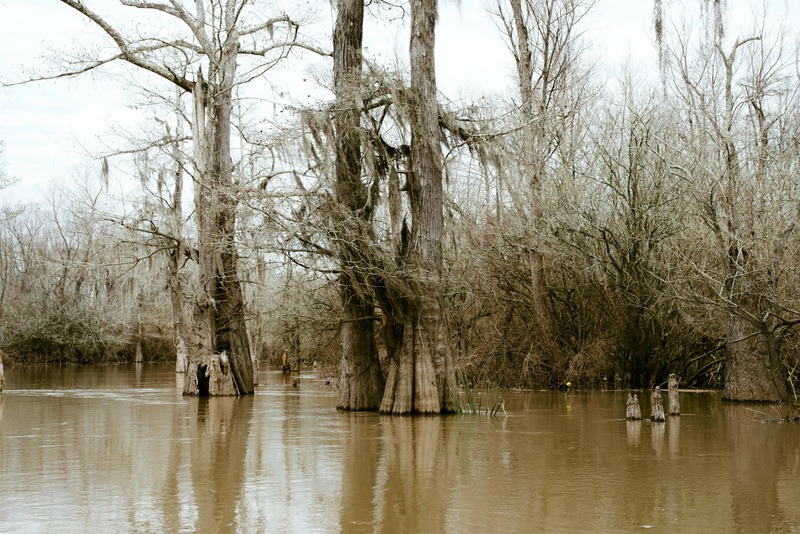 For more than a century, tensions have run high over myriad issues in the 1 million-acre swamp. As far back as the 1800s, disputes arose over rights to the lands and water bottoms of the basin. 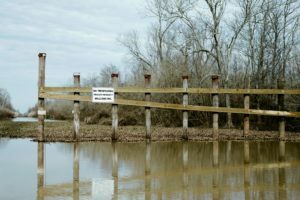 Court battles still play out today between wealthy landowners, whose families have held title to Atchafalaya property for decades, and the crawfishermen and recreational users who believe they should be able to access any waterway you can put a boat on. When oil and gas was discovered beneath Louisiana’s mineral rich ground in the 20th century, those disputes became more pointed, as private landowners doubled down on their claims to the lucrative water bottoms. When the battles were fought in state courts with elected judges presiding, the powerful landowners often won, according to Gary Keyser, a retired assistant attorney general who headed the state’s division of lands and natural resources. The construction over the years of a pipeline network that runs through the basin’s forests and swamps has created yet another set of challenges. Though the pipelines themselves haven’t necessarily posed a problem, examples abound where pipelines were not properly buried beneath the basin floor but, instead, were laid in shoddily constructed spoil banks, which effectively dam off areas of water and cause it to stagnate. 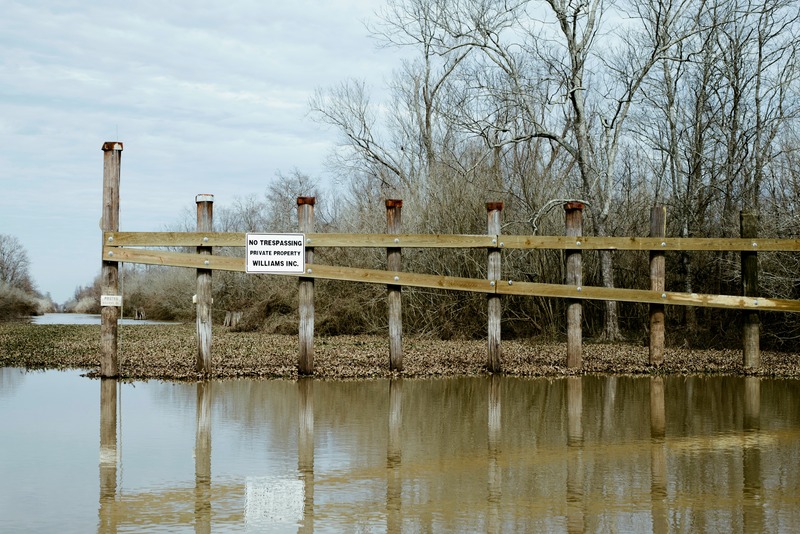 Against this backdrop of challenges is the fact that flood protection measures of the last century have caused the Atchafalaya Basin to fill in with sediment at an alarming rate. The accretion process began in the 1930s with the construction of levees along the Atchafalaya and Mississippi rivers, and intensified in the 1960s, when the Old River Control Structure was built near Alexandria. The floodgate system regulates the flow of water from the Mississippi River into the Atchafalaya River, thereby preventing the Mississippi from changing course and flooding Baton Rouge and New Orleans. As a consequence, however, an estimated 60% of the Mississippi River’s silt and sand gets deposited in the basin, where it builds up and eventually becomes land. No one disputes this. No one is particularly happy about it either. There are, however, disagreements over how best to deal with the situation. In the early 1970s, the state created the Atchafalaya Basin Program to handle basin conservation projects. Bayou Postillion was supposed to be one of them. But the Postillion project, for everything else it was, wasn’t a success in terms of improving the basin’s water quality, critics say. 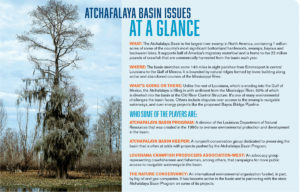 Currently, the Atchafalaya Basin Program is preparing to embark on a new environmental enhancement project that will tackle sediment buildup and poor water quality in the basin’s East Grand Lake. The state is partnering with the powerful Nature Conservancy on the project, an environmental group that employs well-respected researchers and scientists. 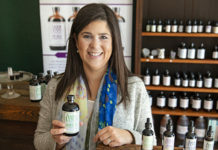 But it also receives significant funding from major oil companies and is therefore viewed with skepticism by some other environmental groups, whether fairly or not. The idea behind the East Grand Lake project is to make cuts in certain areas to the banks of the lake to allow for better water flow. But it will also cause additional sediment build-up in some, though not all, areas of the basin. This a huge concern to people like Wilson, who see the effects of sediment buildup every day and keeps video files of the some 250 species of resident migratory birds that depend on the basin’s fragile ecosystem. It’s also a concern to crawfishermen, who have seen the supply of wild crawfish dwindle in recent years as greater portions of the basin have filled in with silt and sand. They testified at a hearing earlier this year before the state’s Coastal Protection and Restoration Authority—which has to approve the project—imploring the agency to prevent it from happening. State officials and scientists with The Nature Conservancy acknowledge the concern. But the project will benefit the basin as a whole by addressing a water flow issue, they say. At the same time, he concedes that the project will cause sediment buildup in certain areas. It’s a tricky dynamic to manage, a balancing act. What kind of sacrifice do you make in some areas to benefit the larger basin as a whole? It’s a question without any easy answers, but Piazza, who has done extensive research and writing on the basin, says he takes the responsibility very seriously. After years of battles and cases like Bayou Postillion, however, so much skepticism—and, in some cases, paranoia—has built up among activists in the basin that they don’t believe what most experts say and they’re certainly not inclined to trust scientists working with the state. They learned their lessons with Bayou Postillion the hard way, and they’re vowing to fight the project in East Grand Lake.